The quad-core processor offers phenomenal multitasking abilities surpassing any single or dual application processor. Since all the cores must share a single battery, the power management and efficiency in the limited battery capacity are indispensable for mobile computing devices. Given the diverse functionalities consumers are demanding from their mobile devices today, the Exynos 4 Quad meets those high-performance needs while keeping power consumption very low. 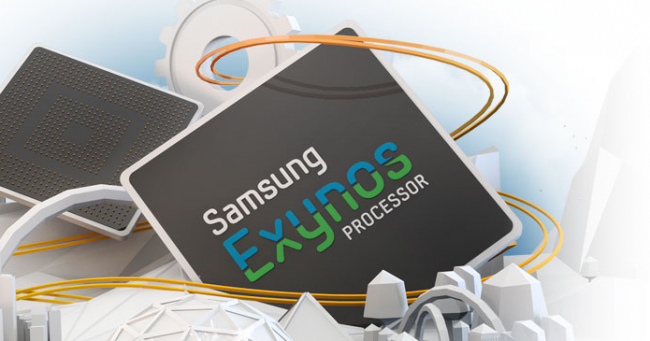 Now that the new quad-core Exynos is official and we know that it will power the upcoming SGSIII, who here can’t wait for this thing to come to the States? Read the full press release down below. Designed on 32nm HKMG process, new energy-efficient chip exceeds 1.4GHz per core.